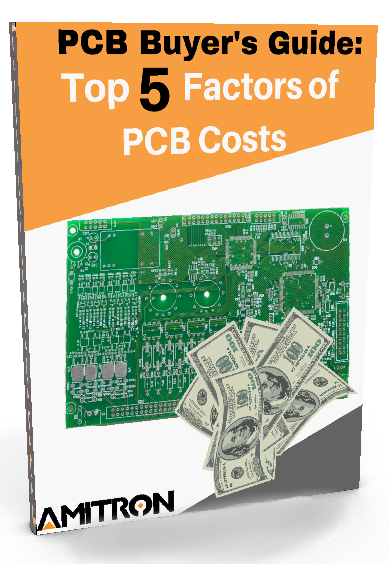 How Does Amitron Compare to Other PCB Manufacturers? 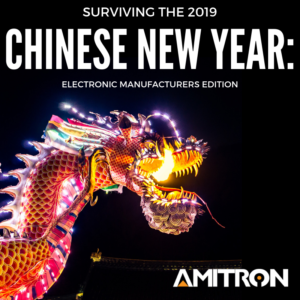 The most common questions we hear at Amitron are about how we compare to other PCB manufacturers in the U.S. With so many suppliers claiming to be the best in the circuit board industry, it's rare to see real data to support these claims. 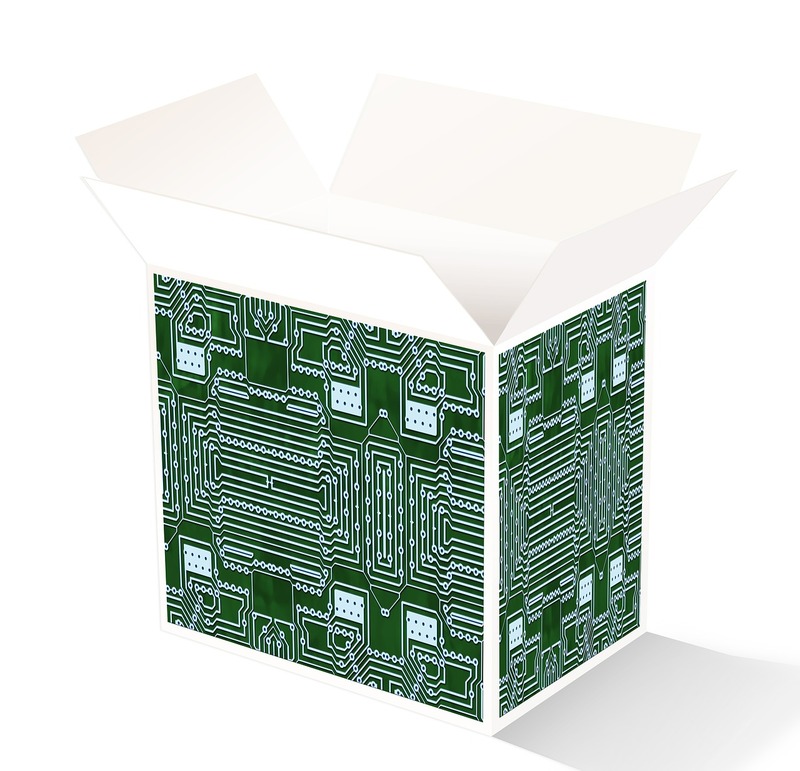 Whether you're manufacturing a circuit board for the first time or you're a seasoned veteran, it's human nature to shop around, compare, and read reviews about a company. Luckily, Amitron has answers. At the end of each year, Amitron gives our customers a chance to tell us how we're doing. We reached out to both PCB buyers and PCB engineers to get their honest opinion about Amitron's customer service, quality, engineering, pricing, and delivery. Most importantly, we asked them to compare us to the hundreds of other PCB manufacturers they work with (both domestically and internationally). 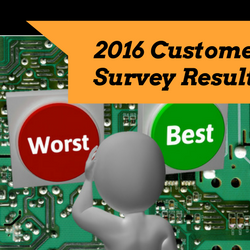 In our ongoing effort to be the #1 PCB manufacturer in the U.S., we take this feedback very seriously and use it to identify areas of improvement for the year to come. How Did Amitron Measure Up?